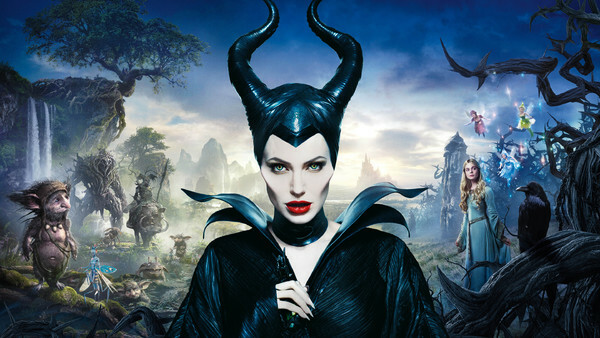 The first Maleficent, while receiving mixed reviews, was a solid box-office hit for Disney, and its $758m haul means a sequel was soon put into the works, although the project has been taking its time since then. 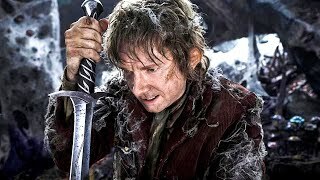 It's already been four years since the first movie, which is an age in franchise terms, and there's still just under two years left before release, meaning it's in the middle spot where it's been forgotten about. Still, Angelina Jolie will be back, and the additions include Michelle Pfeiffer and Chiwetel Ejiofor, so it should be another solid performer and decent family fun, even if no one cares right now.